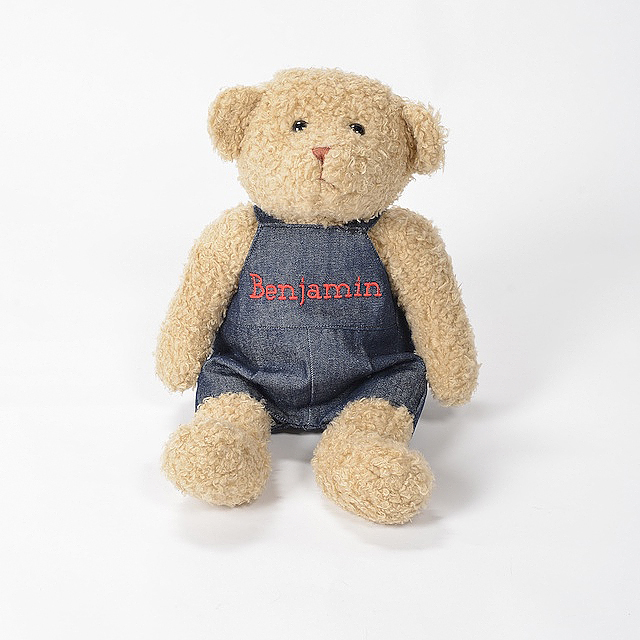 Soft and huggable Bears for both boys & girls make the perfect gift for that someone special. Show them you took the extra step by personalizing it with their name. 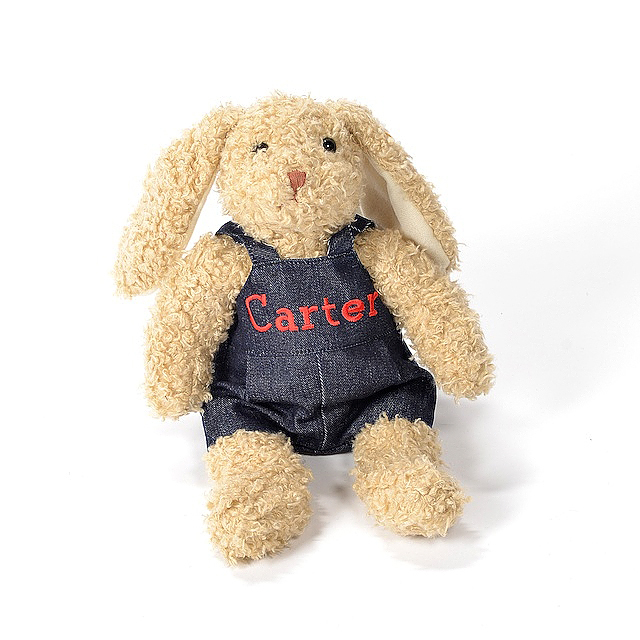 Your Bear will include a dress for the girls & overalls for the boys. Medium bear measures 13″ tall. 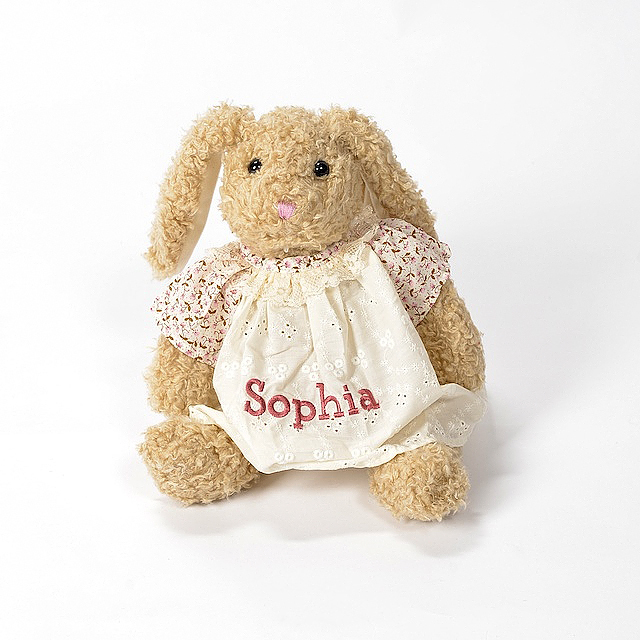 Soft and huggable Bears for both boys & girls make the perfect gift for that someone special. Show them you took the extra step by personalizing it with their name. 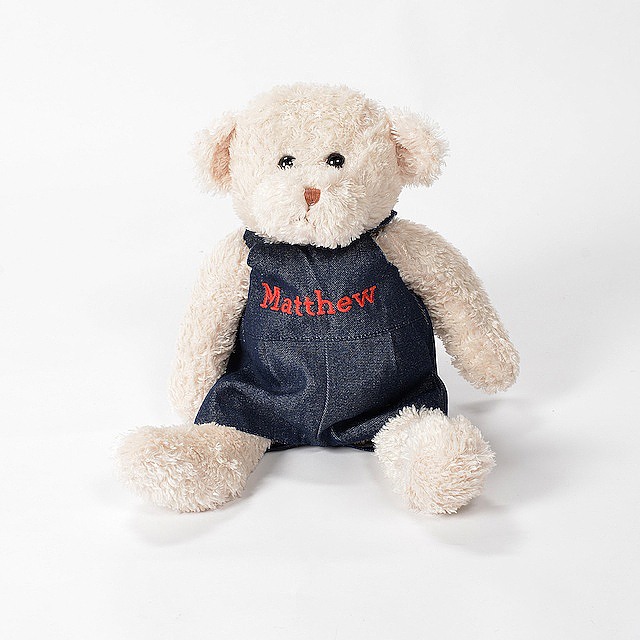 Your Bear will include a dress for the girls & overalls for the boys.